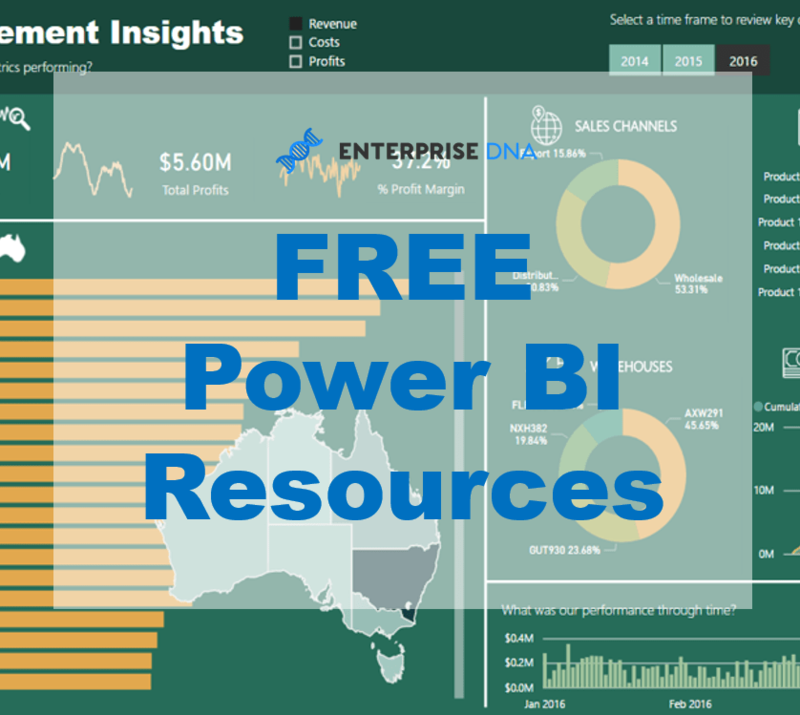 In this video tutorial, I’m going to show you just how amazing Power BI is as an analytical tool. I’ll take you through how you can effectively visualize outliers in your data sets. 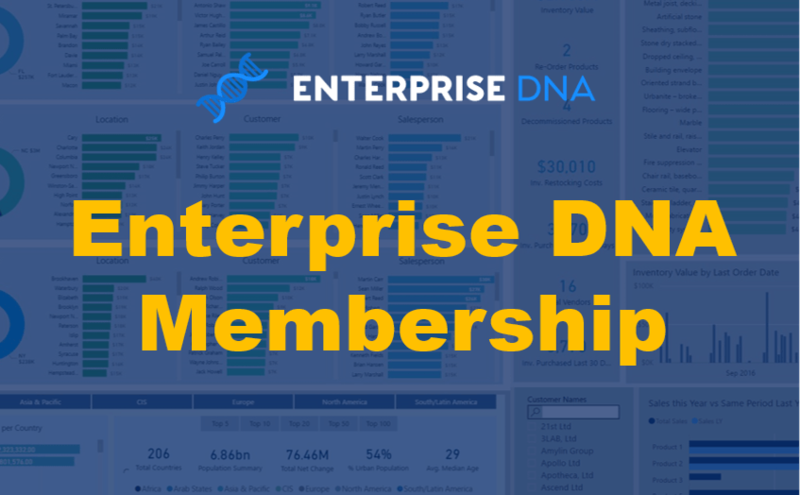 Your data doesn’t even need to be unique or customized. The great thing is that you can do this on basically any data set. 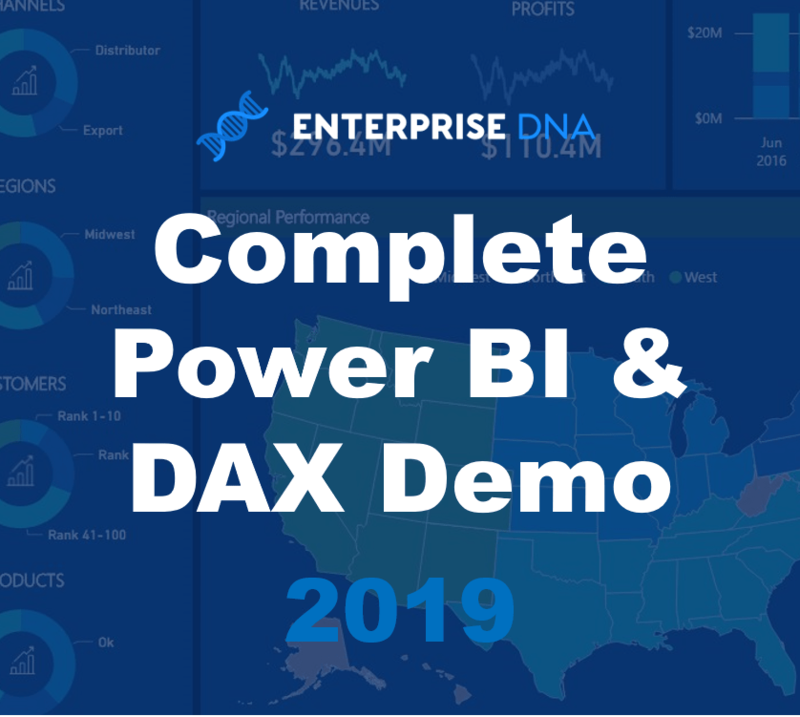 It involves just incorporating a range of DAX formula and analytical techniques into your models, and then ultimately visualizing it in a really effective way with all the dynamic visualization features we have available to us in Power BI. So, we’ll start with an explanation of outliers in a scatter chart. Then, I will show you, from start to finish, all the different formula techniques that you need to implement to be able to visualize it in this specific way. The key and most important concept that I do want you to take away when viewing this tutorial is that, this can be applied in so many different ways. The approach I showcase on this video tutorial is actually just one way. 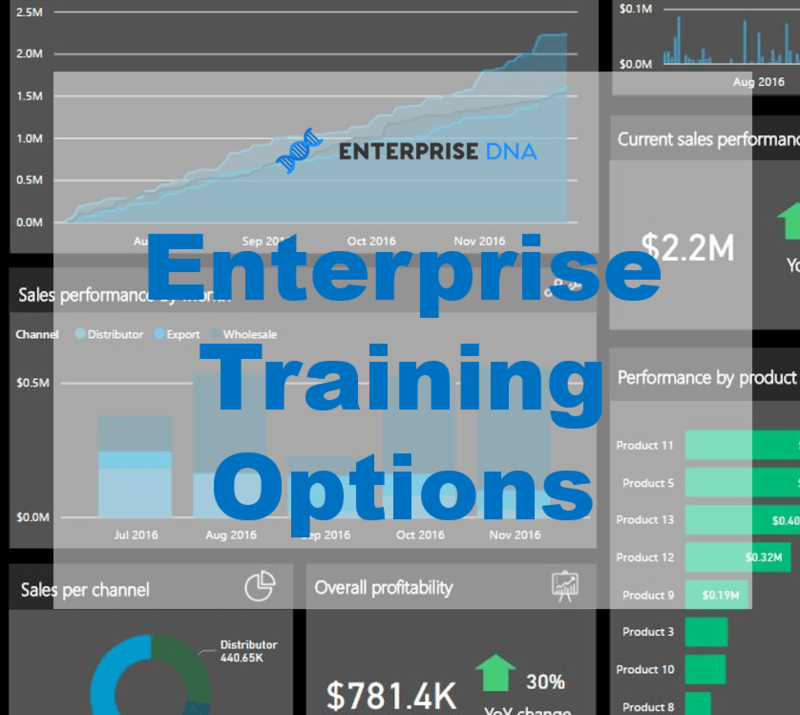 Therefore, if you can understand all the individual elements of the formulas we use including how to combine the formulas and how to ultimately place them inside a visualization, there’s just so many different ways that you can apply these to showcase results with your own datasets. Let’s get started, see the video below.